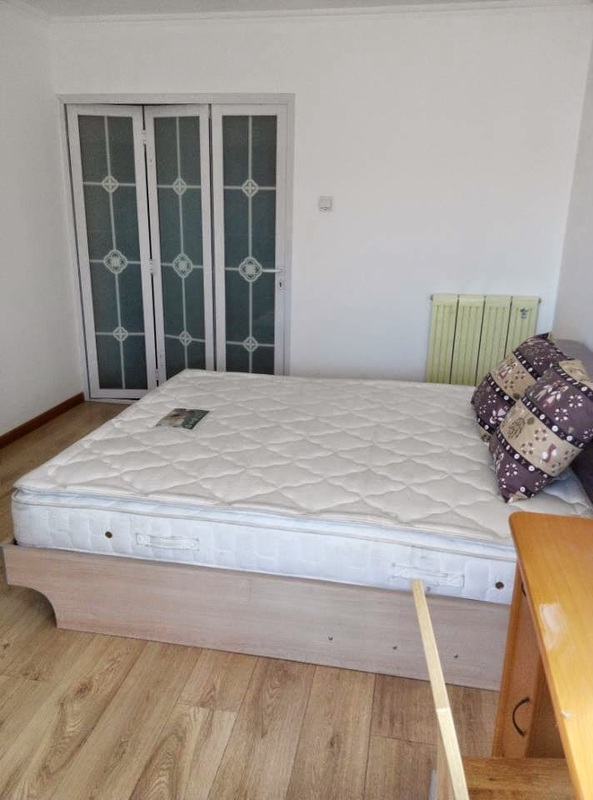 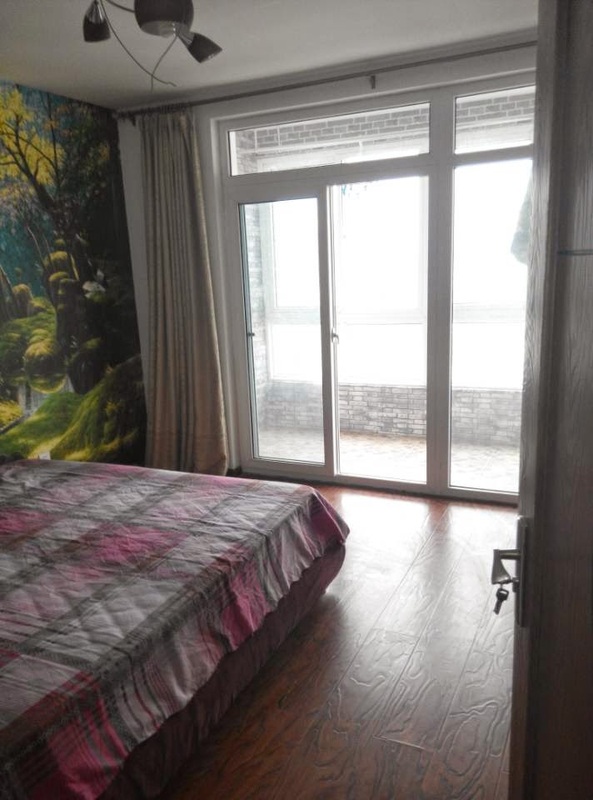 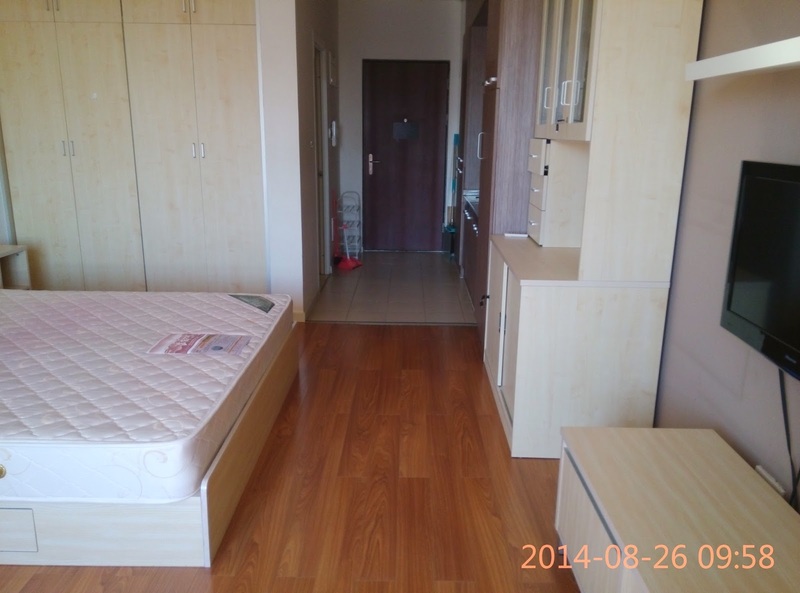 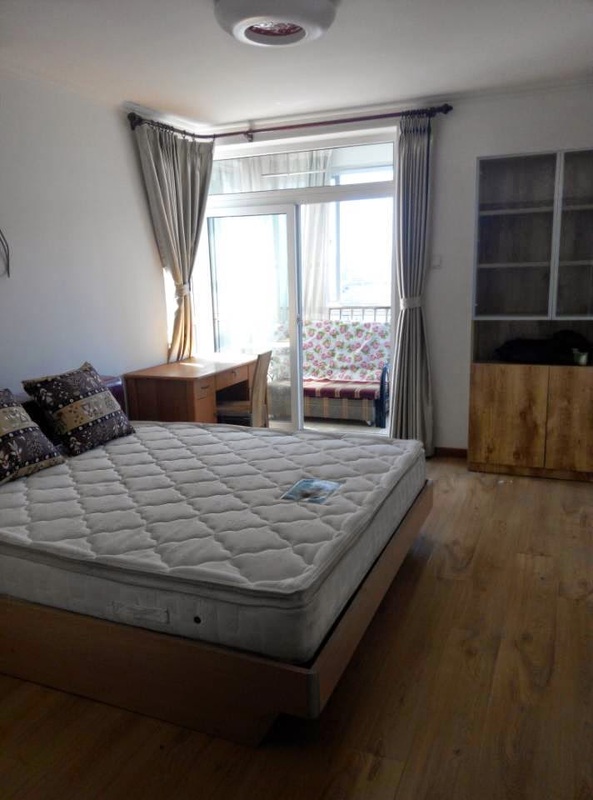 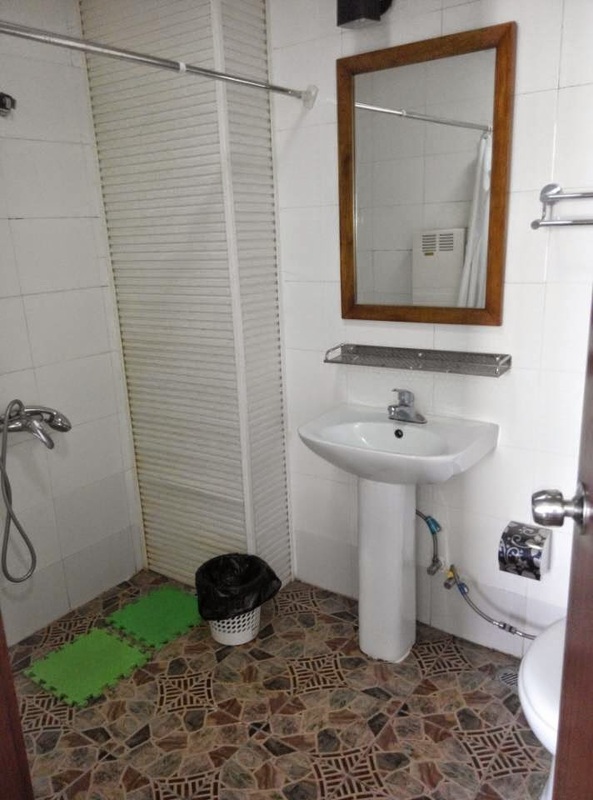 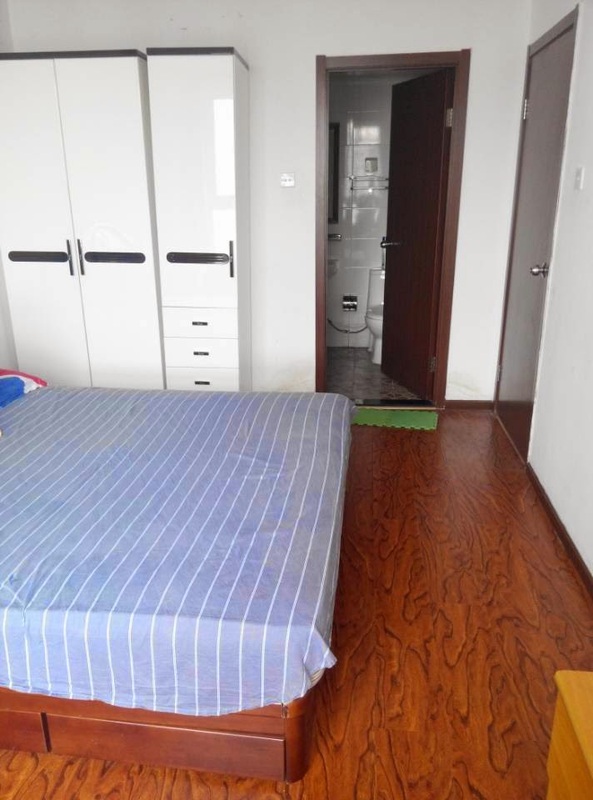 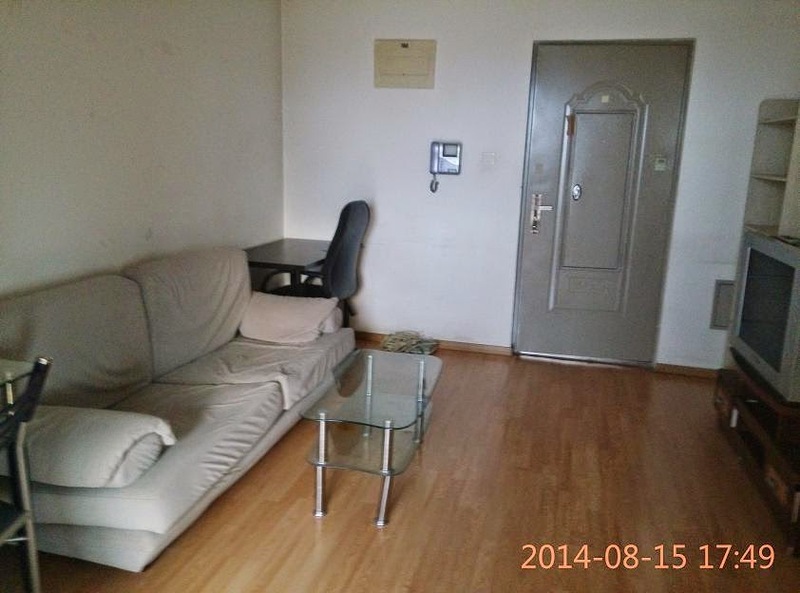 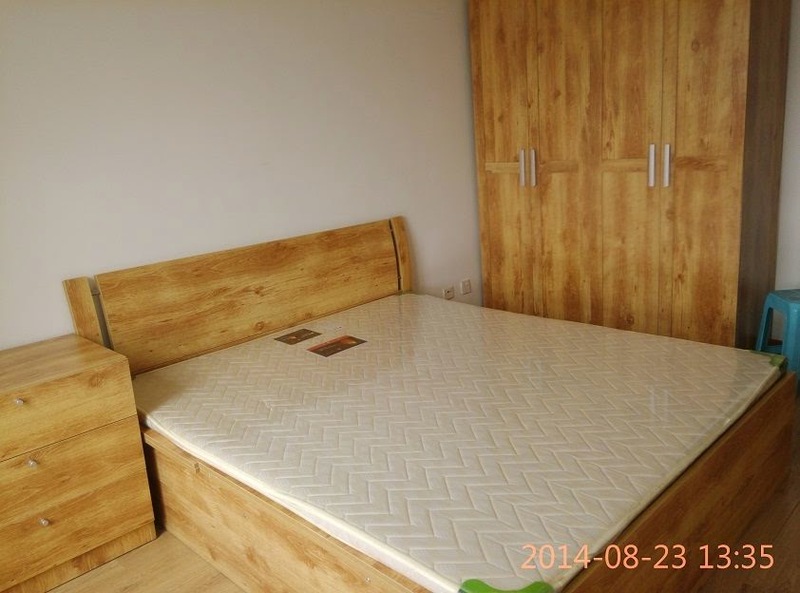 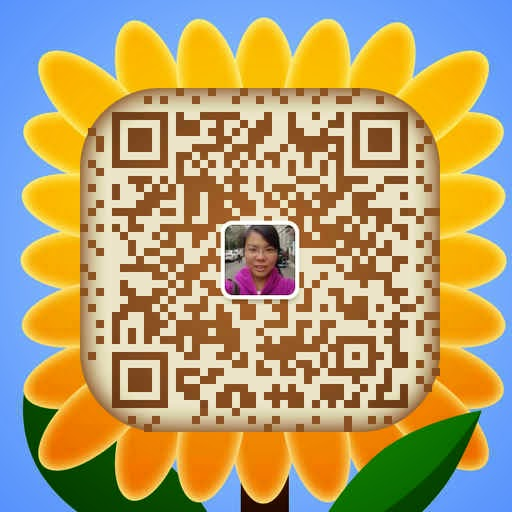 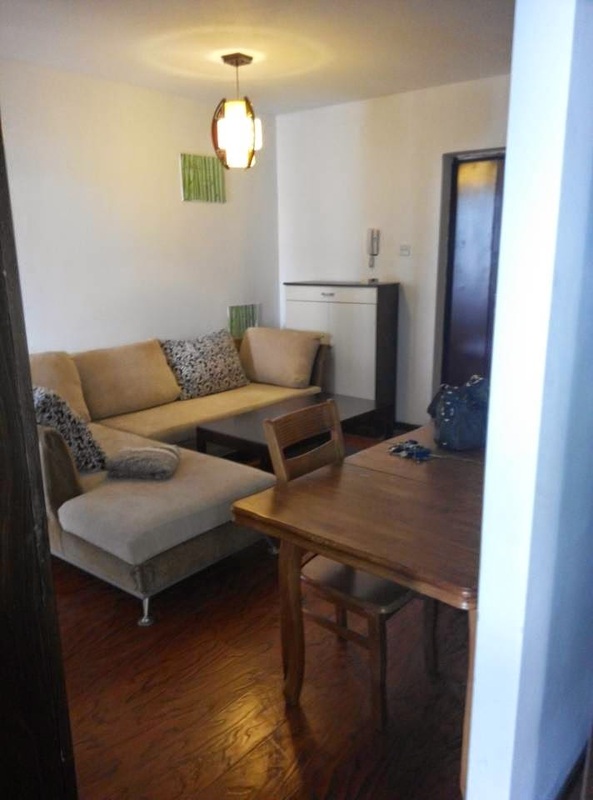 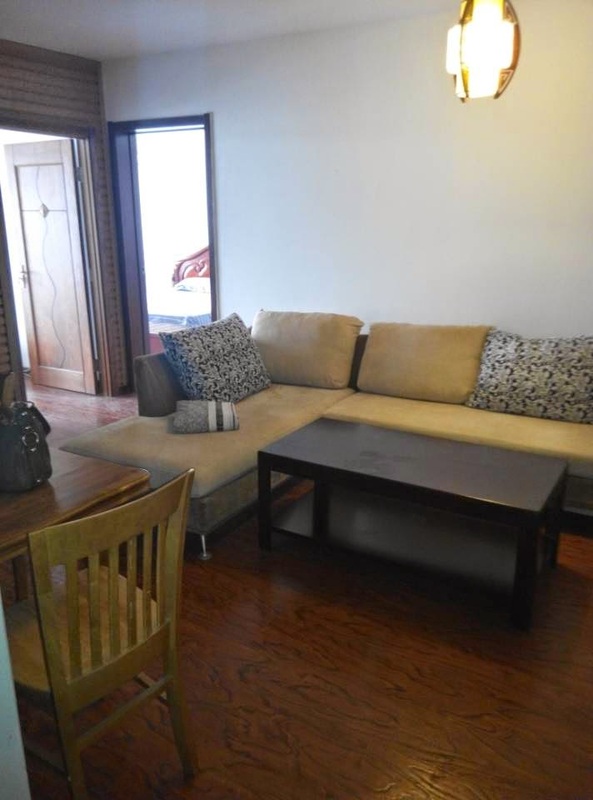 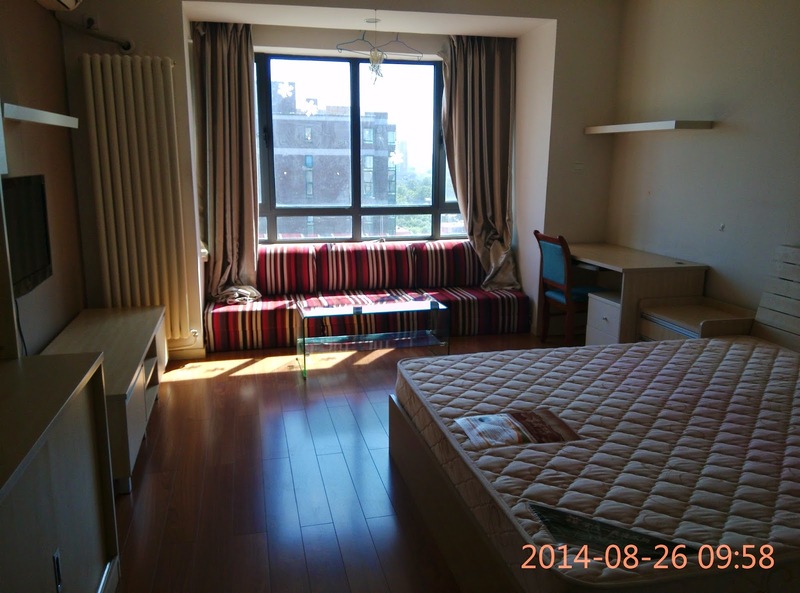 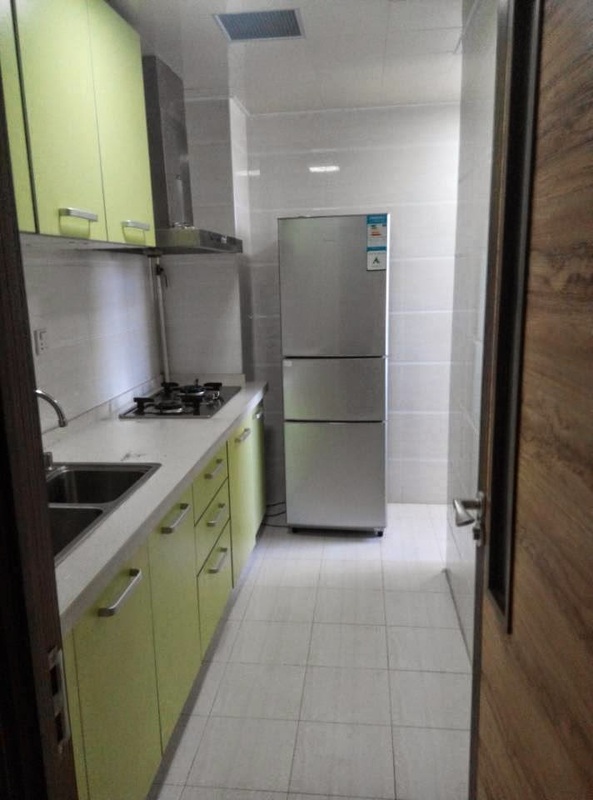 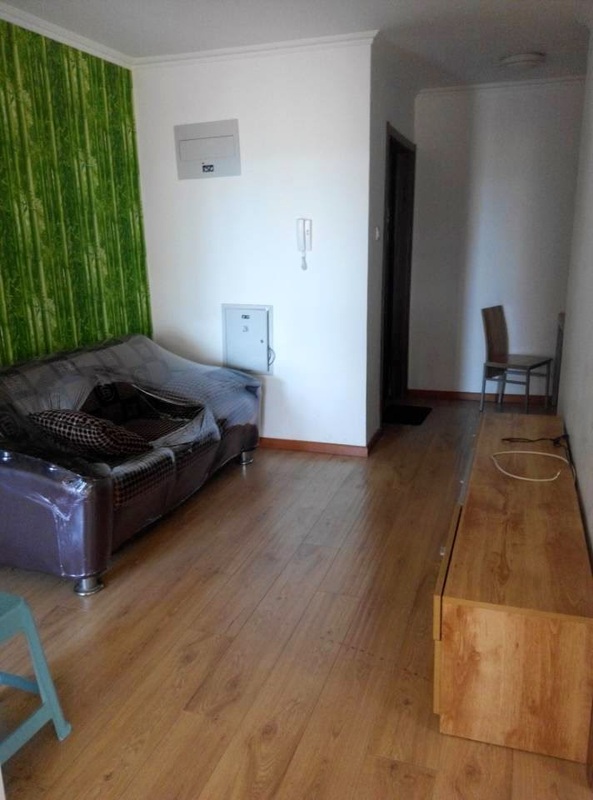 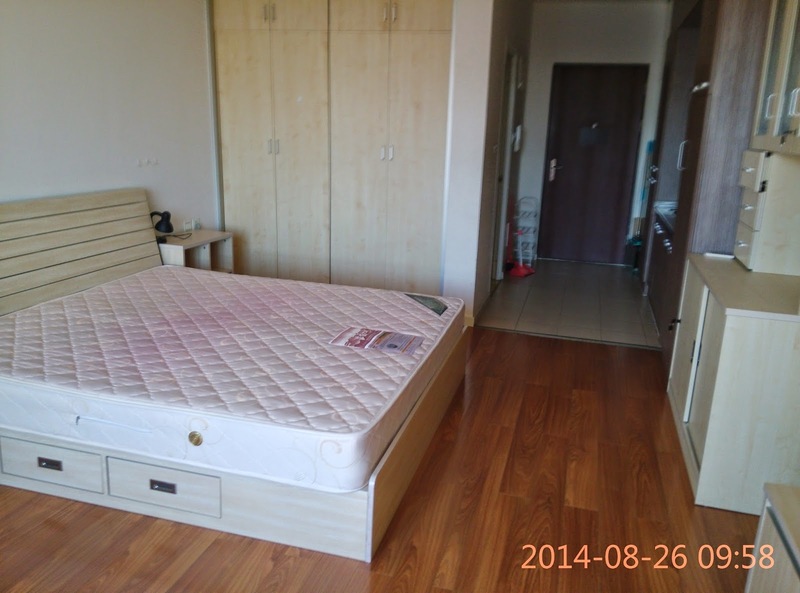 one studio is 5000yuan per month at 翰庭 ,close wudaokou subway station ,Tsinghua and Peking university ,and BLCU ,welcome contact me at : +8615110084458 or add me wechat : kathyzhang158 or email : kathy_6688@139.com for visit it . 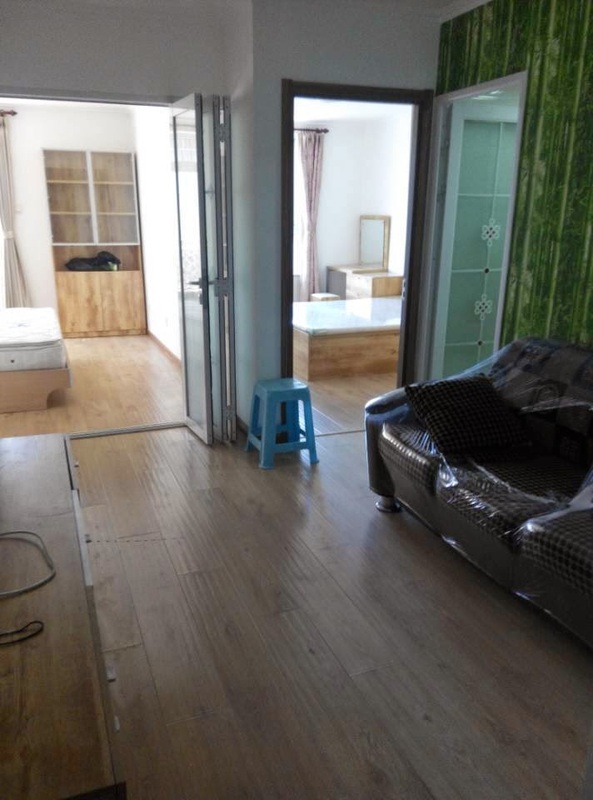 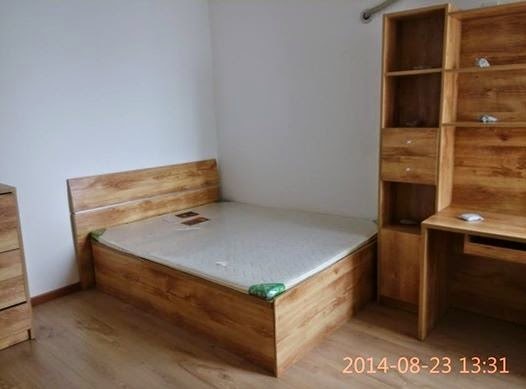 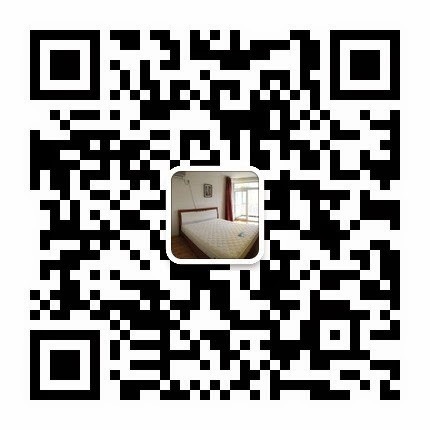 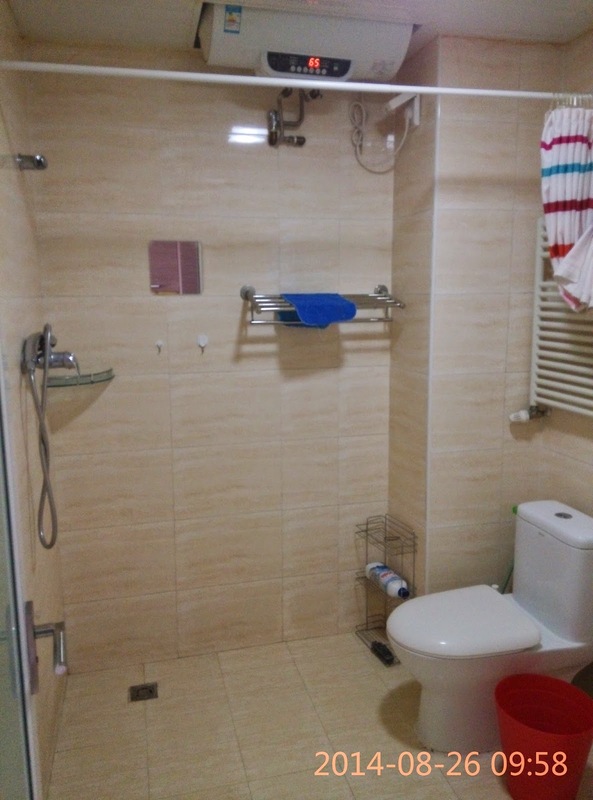 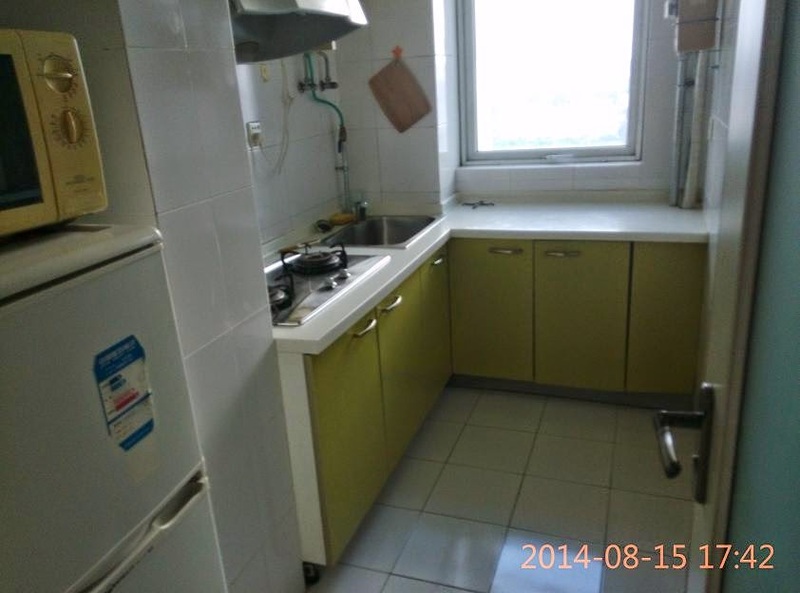 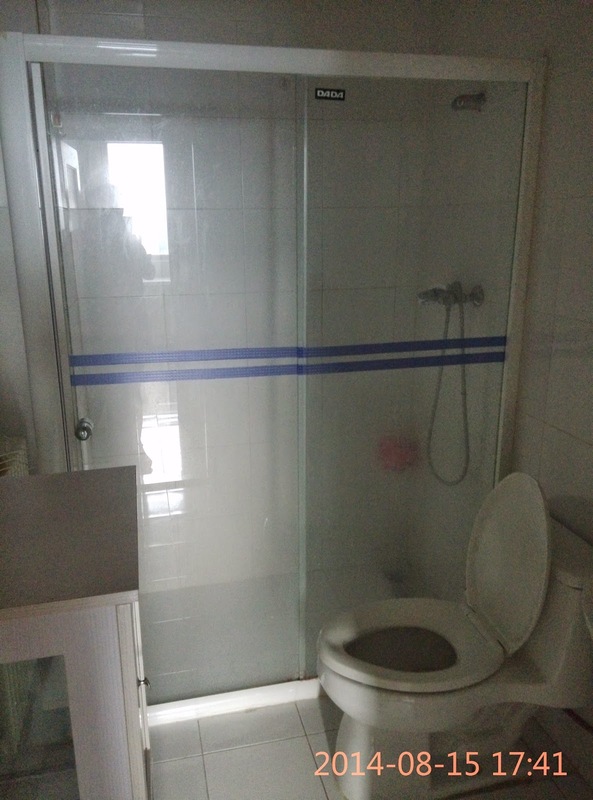 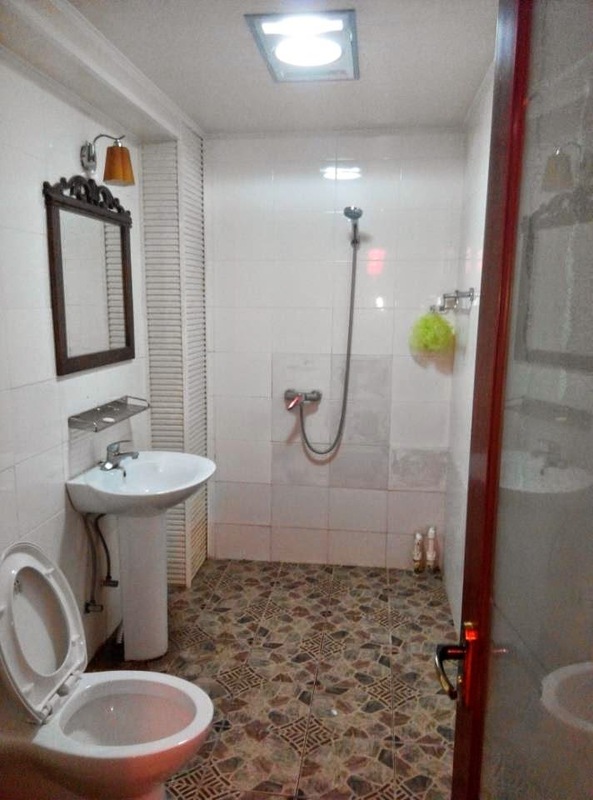 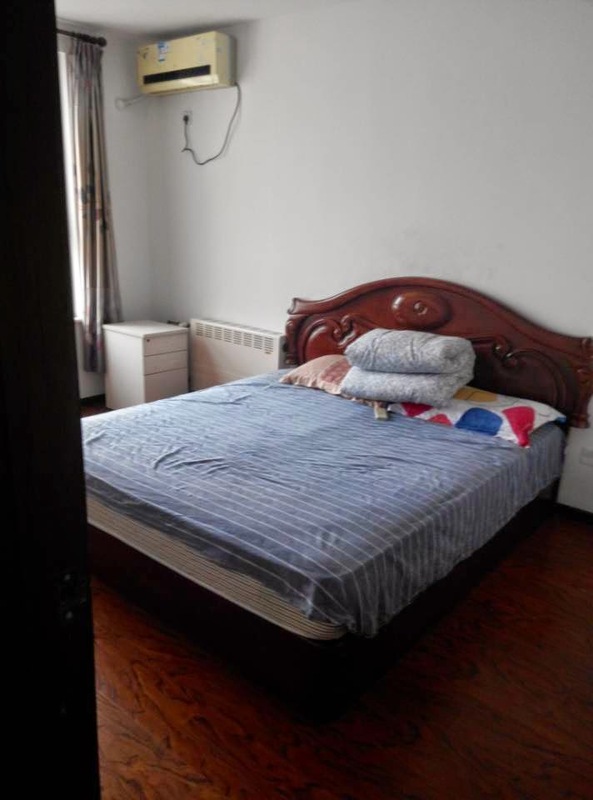 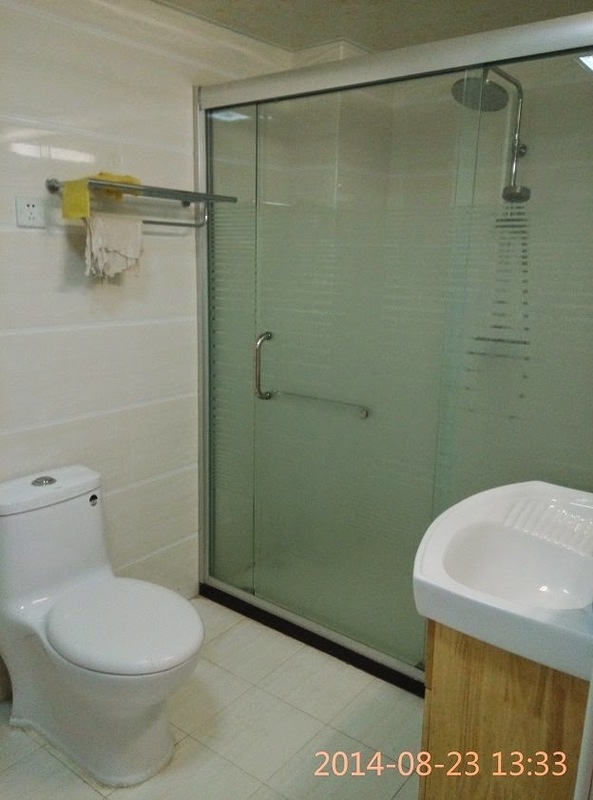 3 bedrooms apartment at wudaokou jiayuan ,new building ,9500yuan per month ,close wudaokou subway station ,Tsinghua and Peking university ,and BLCU ,welcome contact me at : +8613161019869 or add me wechat : wudaokouflat8 or email : kathy_6688@139.com for visit it . 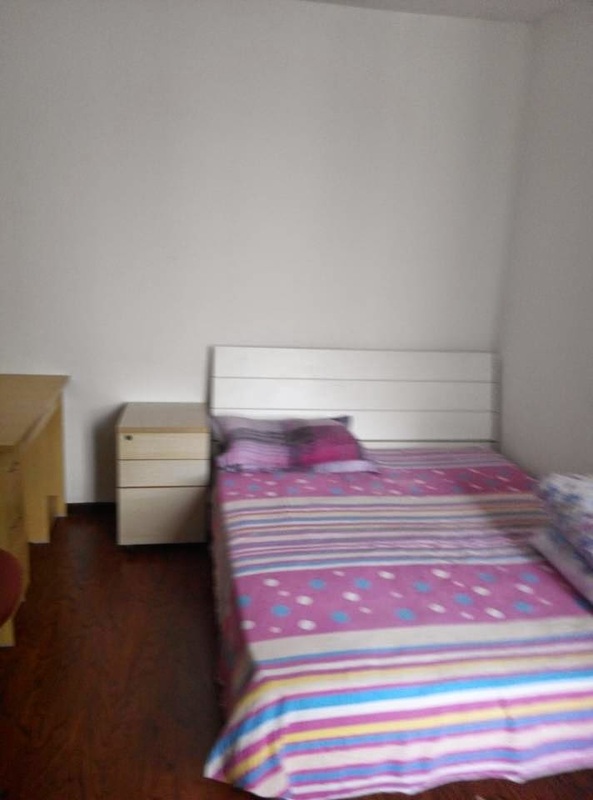 10mins walking to BLCU ,and 5mins walking to subway station .15mins walking to Tising hua university and 5mins walking to wu dao kou subway station . 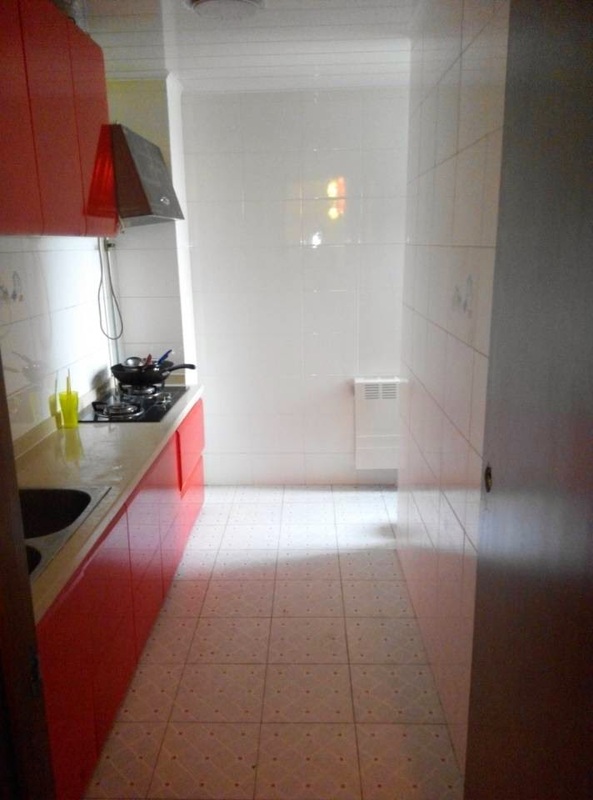 4 bedrooms , big living , kitchen and 2bathrooms .about 150sqms .